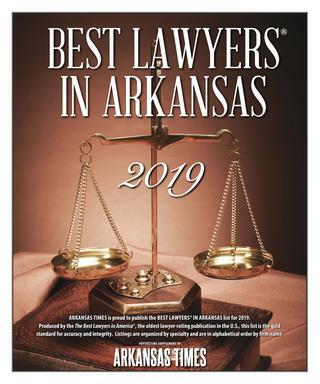 Congratulations to Jason M. Hatfield for again being recognized in the Arkansas Times 2019 “Best Lawyers in Arkansas” edition as one of the Best Workers’ Compensation Lawyers in Arkansas. Each year the Arkansas Times recognizes the lawyers of the year for this distinguished honor and reflects the high level of respect an attorney has earned among other leading attorneys in the same communities and the same areas of practice for their abilities, their professionalism and their integrity. The attorneys featured on this list are chosen through an exhaustive survey conducted each year in which thousands of the nation’s top lawyers evaluate their peers with a guarantee of confidentiality, ensuring the validity and reliability of the results. This is the oldest and most respected Lawyer rating publication in the U.S. and is the gold standard for accuracy and integrity. Jason has been representing the injured workers of Northwest Arkansas since 1997 and is well versed in the complexities of Arkansas Personal Injury and Worker’s Compensation laws. Jason knows that every injury case that comes across his desk is unique and he is not afraid to litigate a case in order to get his clients the best outcome possible. Recently the workers in Arkansas are under attack and Jason has dedicated his free time to fighting for the rights of Arkansas Workers. He’s held many positions with the Arkansas Trial Lawyers Association (ATLA) and for the past fifteen years he’s been nominated by his peers to a position on the ATLA Board of Governors. This organization is dedicated to fighting for the rights of workers in Arkansas Workers’ Compensation system and to preserve our seventh amendment right to a jury trial in personal injury cases such as car accidents, truck wrecks, and premises liability actions. Recently Jason testified at the Arkansas legislature opposing bills that would decrease benefits to families of fatally injured workers. 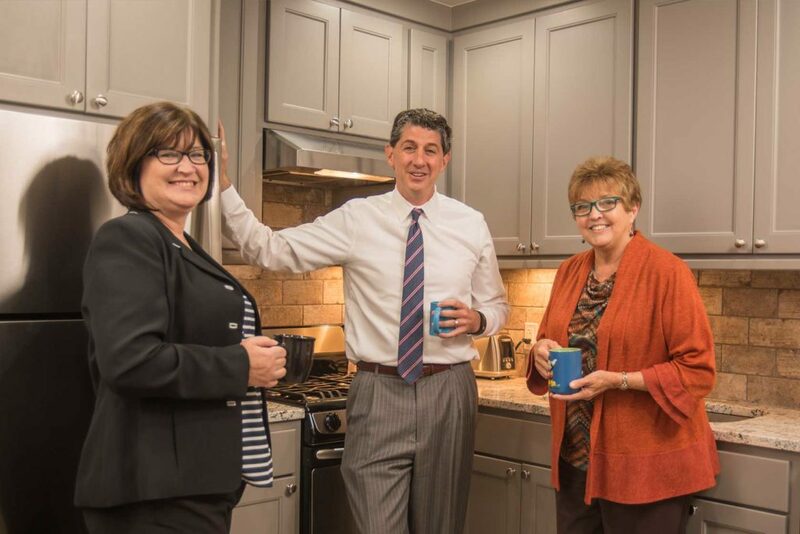 Jason practiced the majority of his life in Fayetteville then in 2017 Jason built a new law office in Springdale, Arkansas where his firm practices primarily in the areas of personal injury, car accidents, semi-truck accidents, wrongful death, workers’ compensation, social security disability, criminal defense and family law. Jason was also recognized as one of Arkansas’ Best Workers’ Compensation attorneys in the Arkansas Times 2018 “Best Lawyers in Arkansas” edition. Do you need the help of an experienced accident attorney? Jason M. Hatfield has handled hundreds of auto accident, personal injury, workers’ compensation and premises liability cases and is dedicated to helping his client’s receive justice by obtaining the highest monetary compensation available. Give Jason a call today at 479-361-3575 for your free no obligation consultation.